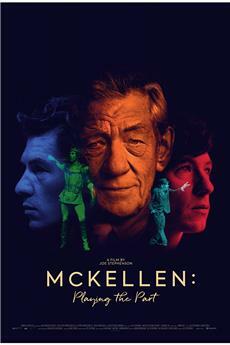 McKellen: Playing the Part is a great documentary that runs about 92 minutes long and showcases the work and life of the X-Men and Lord of the Rings star Ian McKellen but also features some people actually portraying him threw his life and of course even some actors as well also such as Luke Evans (Fast &amp; Furious 6) and Patrick Stewart who he worked alongside for the X-Men movies. McKellen is a great actor and no one disputes that. 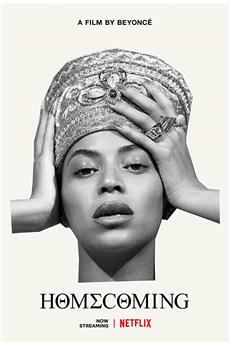 But I hoped for a documentary where he would focus on the creation of his theater roles, especially the shakespearean ones, and what we get instead is an hour and a half of small talk, light gossip and no real depth.